Angelina Jolie is in talks to join the Marvel Cinematic Universe in the adaptation of The Eternals. It’s strange to think that only 11 years ago before Iron Man and The Dark Knight hit on the same summer that superhero movies were perceived as inferior films and considered a quick paycheck or “slumming it” in the acting community. 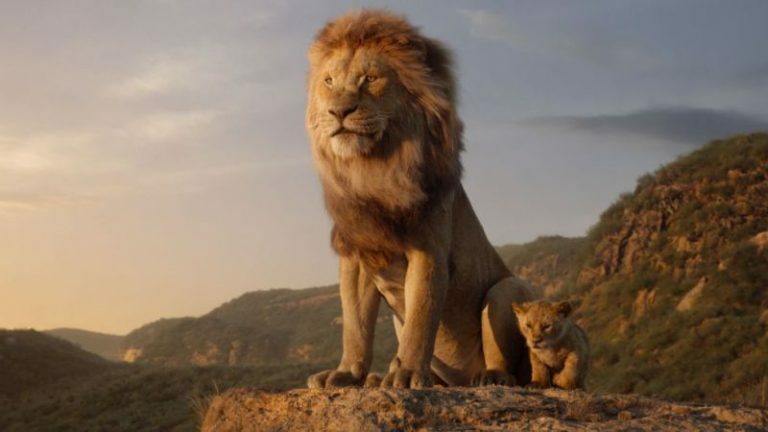 Now it seems like every A-list star, Oscar winner and Hollywood royalty has found their way into the genre, particularly Marvel Studios’ projects that boasts an impressive ensemble (just look at the cast for Infinity War or next month’s Avengers Endgame). In Marvel comics the Eternals, and their rivals the Deviants, were seemingly immortal beings created by the Celestials. The Celestials have already been established on film in a narration by the Collector in Guardians of the Galaxy when he was describing to the team what the infinity stones were. Ego, Peter Quill’s father, is a Celestial. Additionally, we’ve already met an Eternal on the big screen as well with Thanos himself, the MCU’s biggest villain to date. It’s unknown whether Angelina Jolie will be playing Sersi, the Eternal believed to me the main character in the movie, or possibly even a villain. Marvel has not publicly announced the release date of The Eternals, but they have a reserved spot November 6th, 2020, which is as good a bet as any. I’ll keep you posted as soon as I discover any additional information about the movie moving forward. 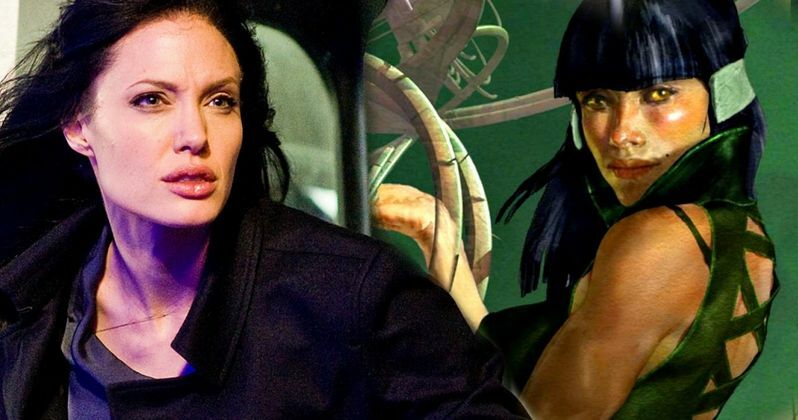 So who do you think Angelina Jolie will be playing in The Eternals? Are you excited to see Jolie join the MCU? Share your thoughts in the discussion board below.